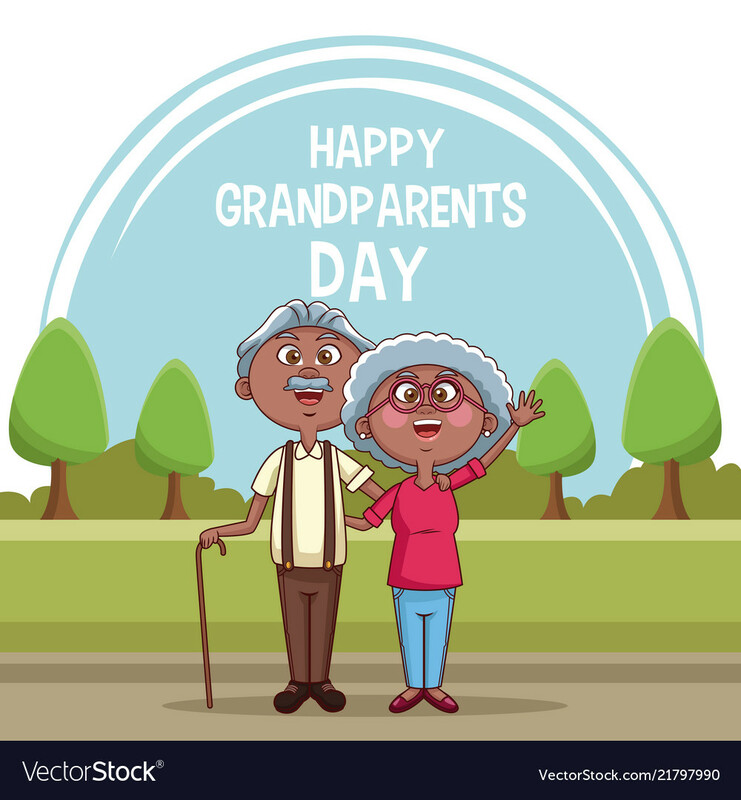 In February 1977, Senator Randolph, with the concurrence of many other senators, introduced a joint resolution to the senate requesting the president to "issue annually a proclamation designating the first Sunday of September after Labor Day of each year as 'National Grandparents' Day'. " 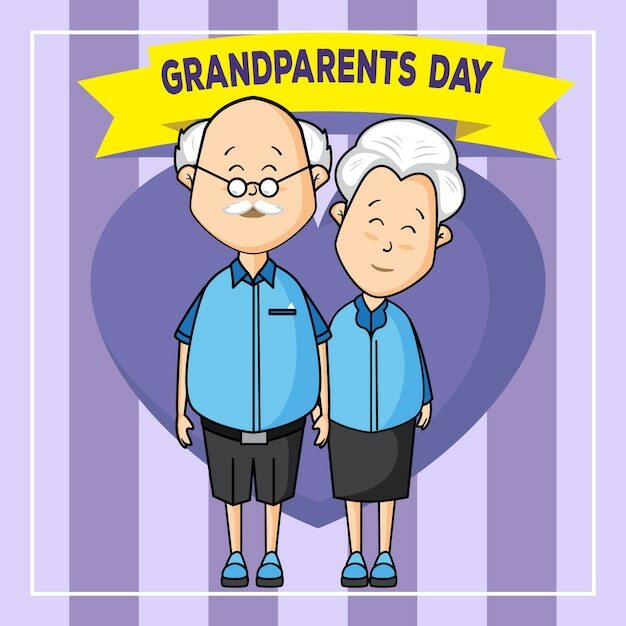 Congress passed the legislation proclaiming the first Sunday after Labor Day as National Grandparents' Day and, on August 3, 1978, then-President Jimmy Carter signed the proclamation. 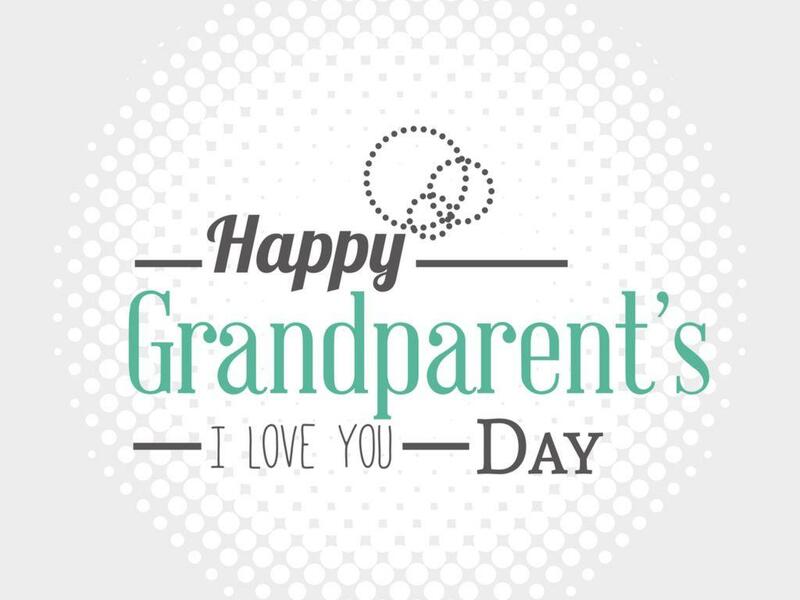 The statute cites the day's purpose: ". 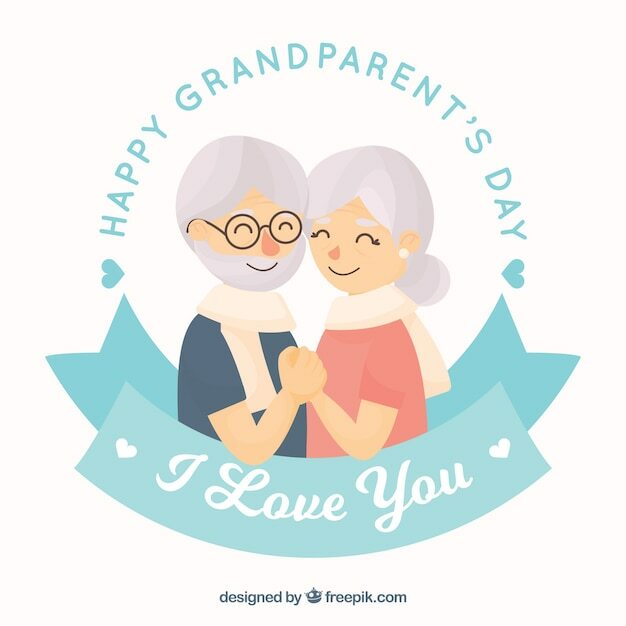 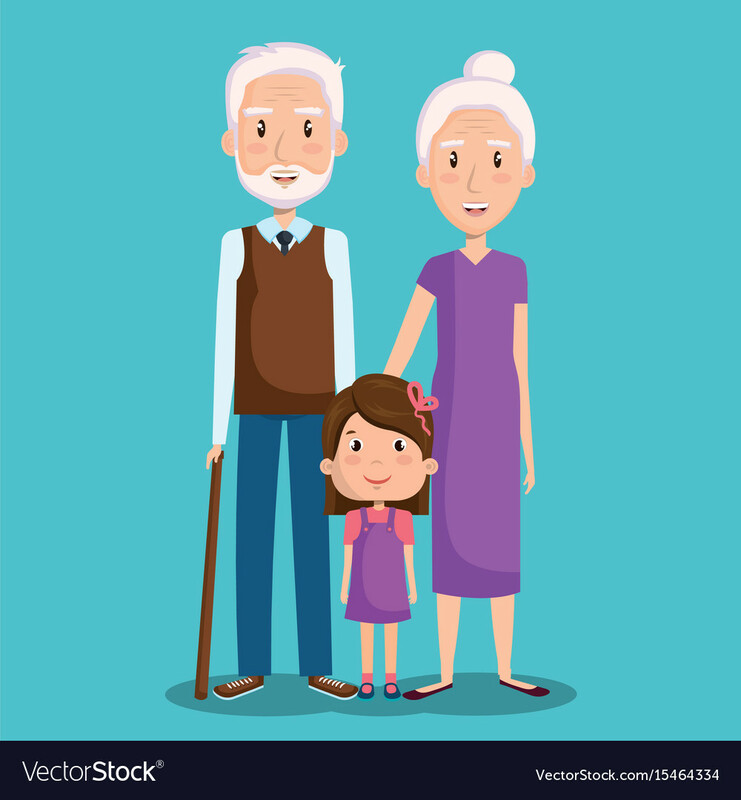 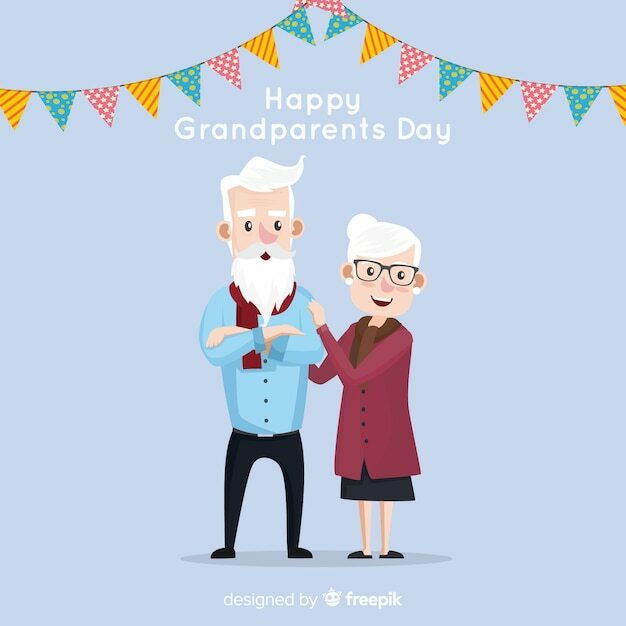 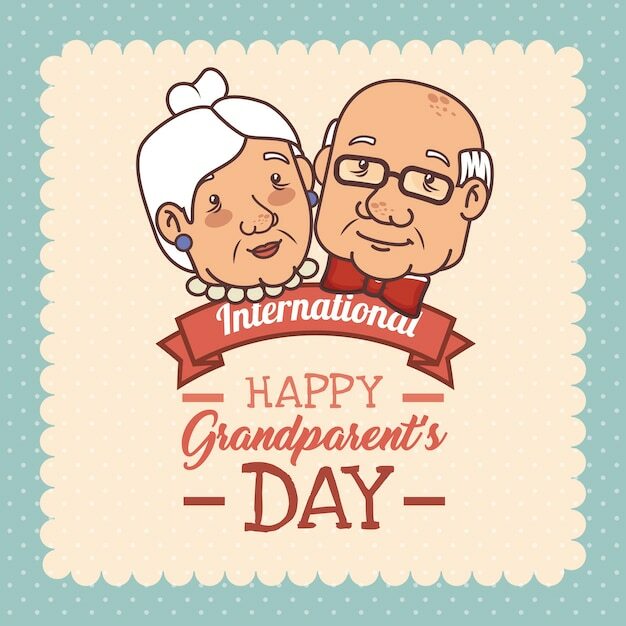 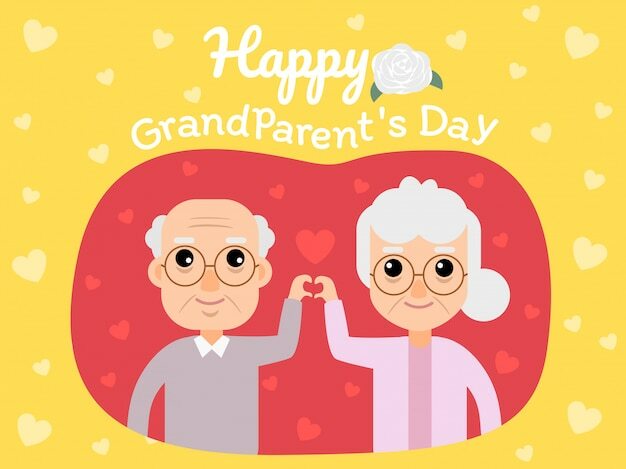 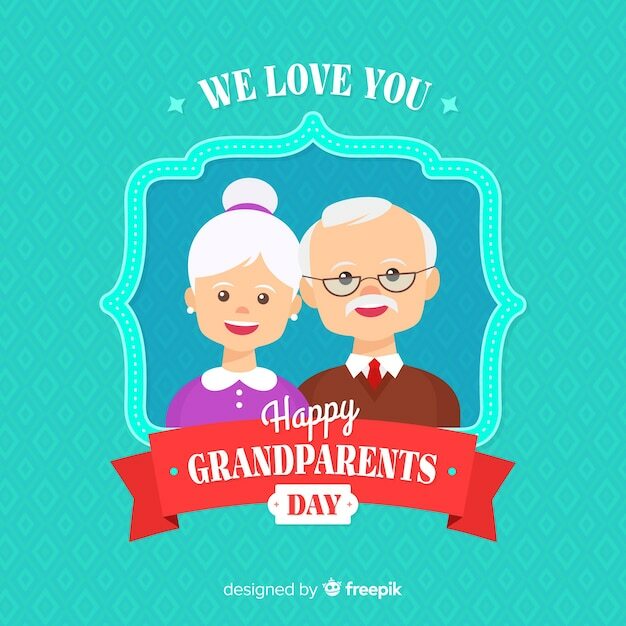 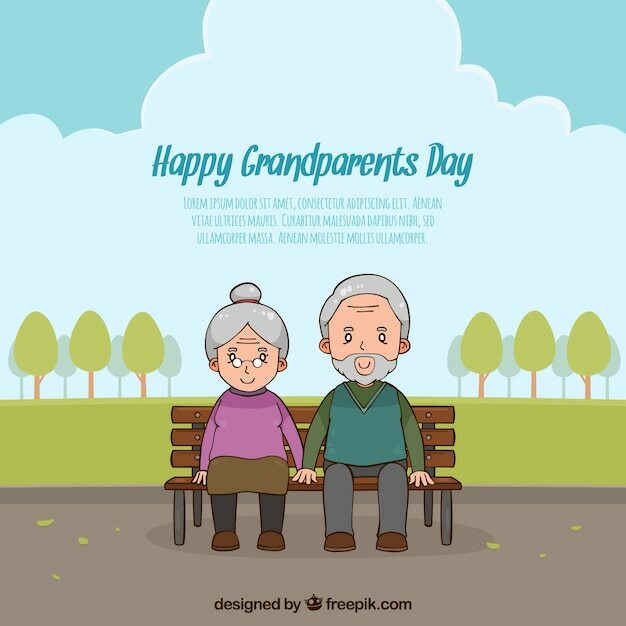 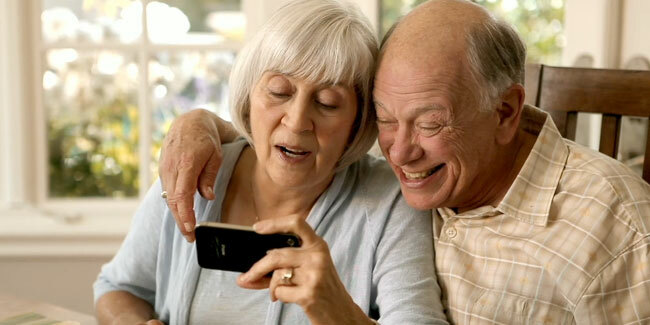 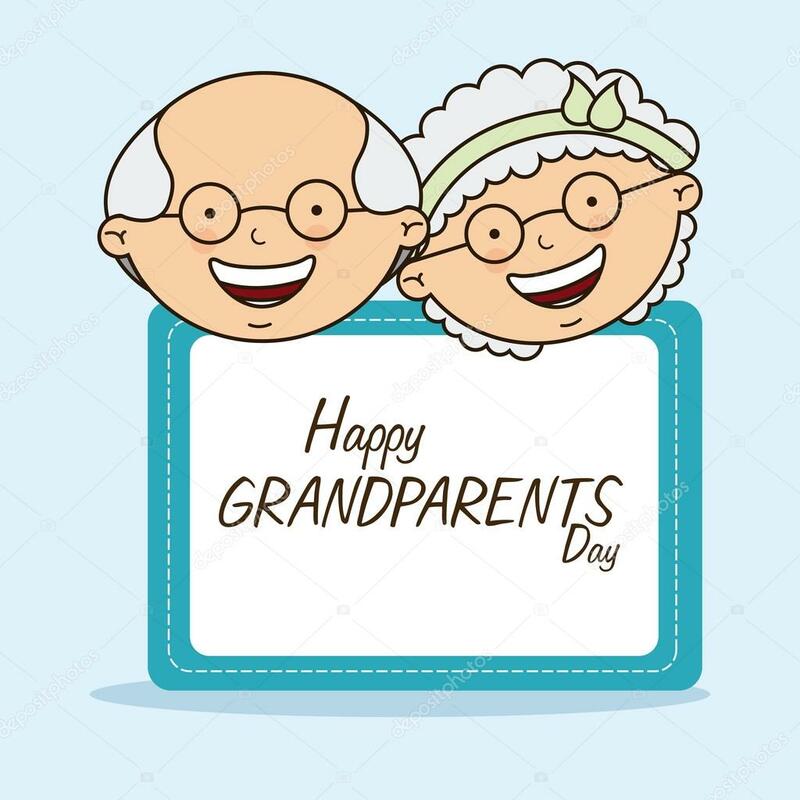 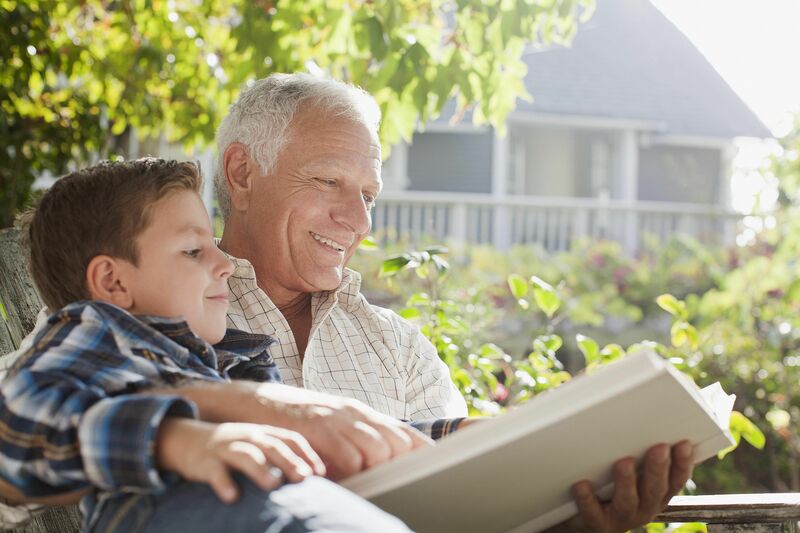 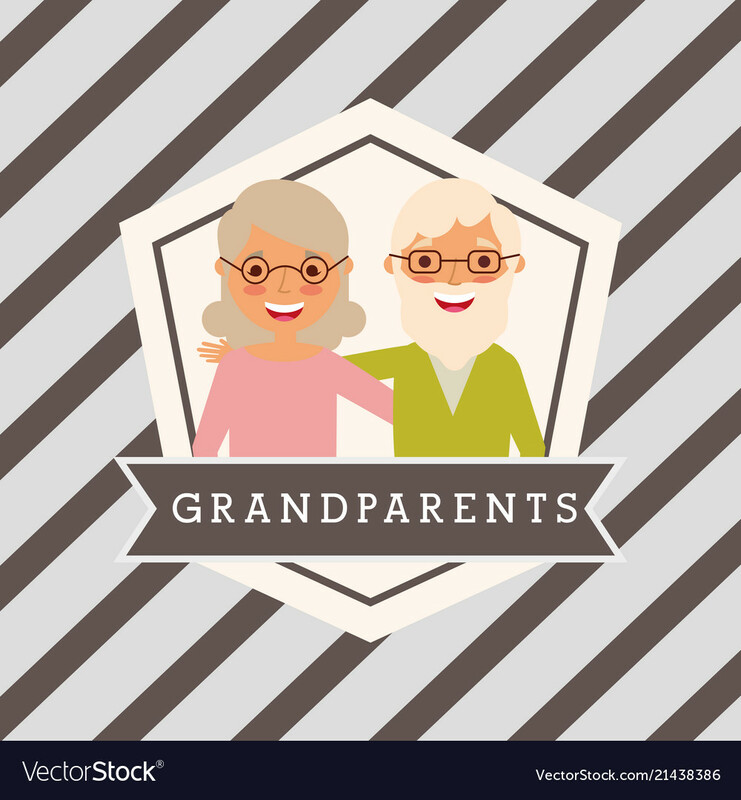 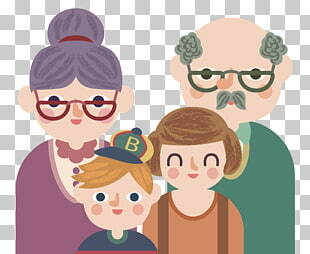 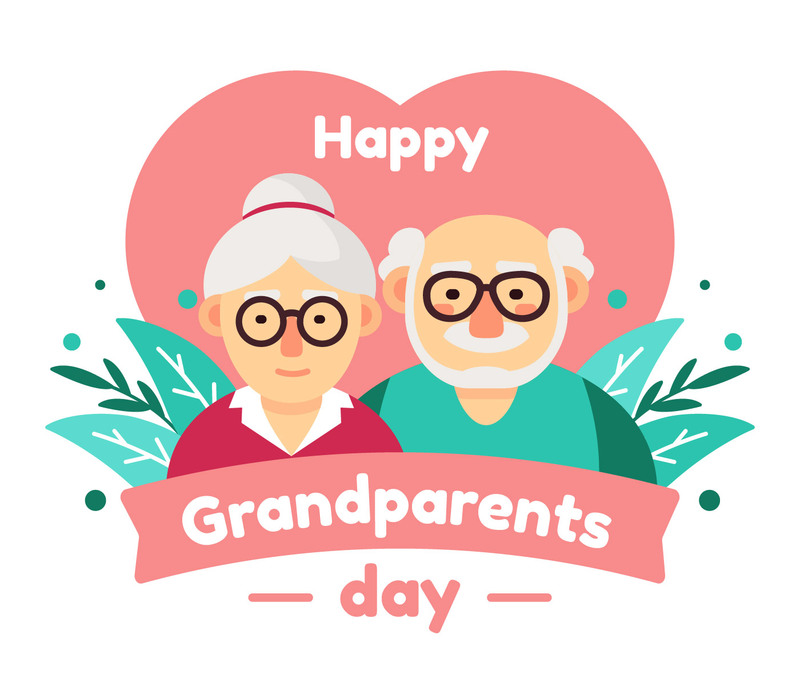 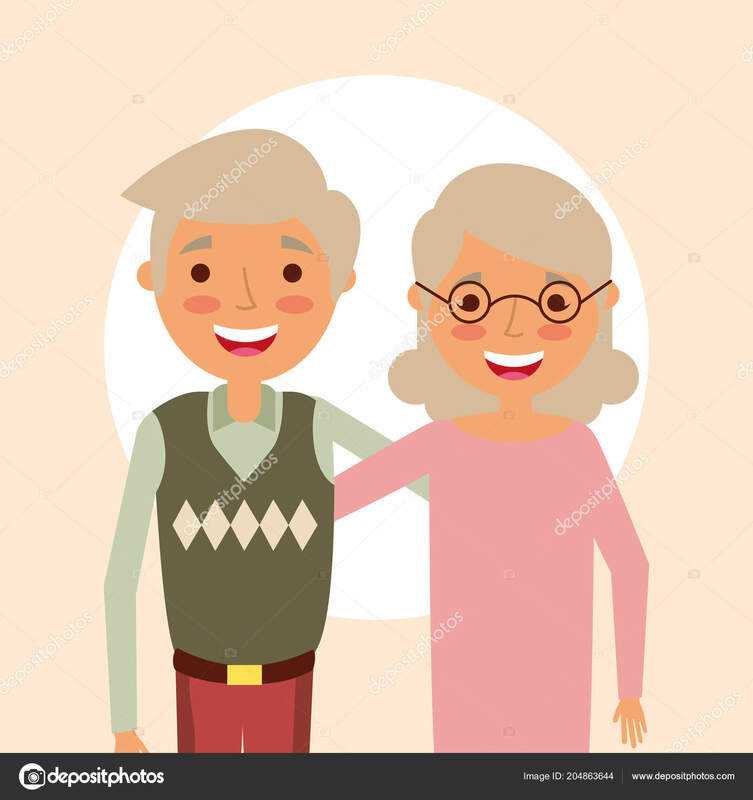 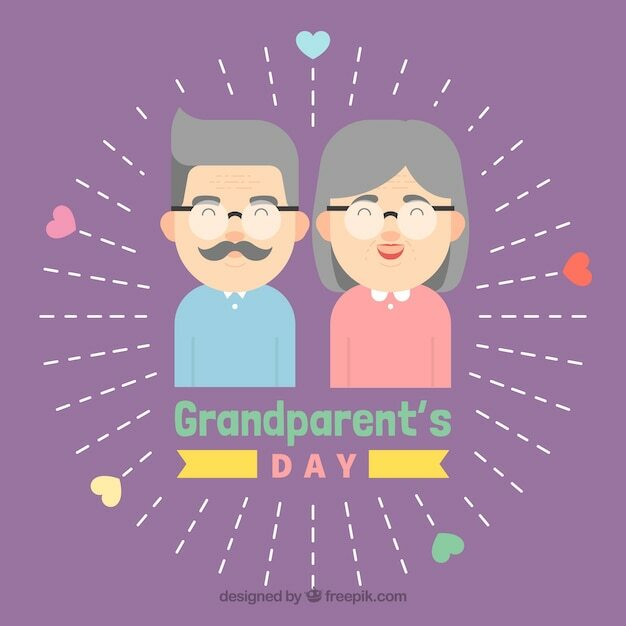 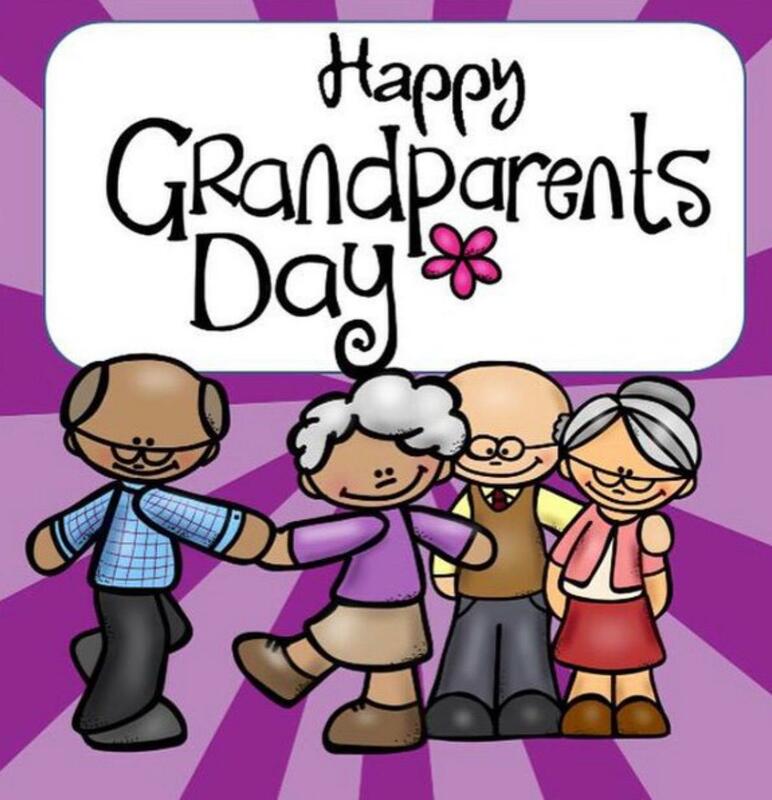 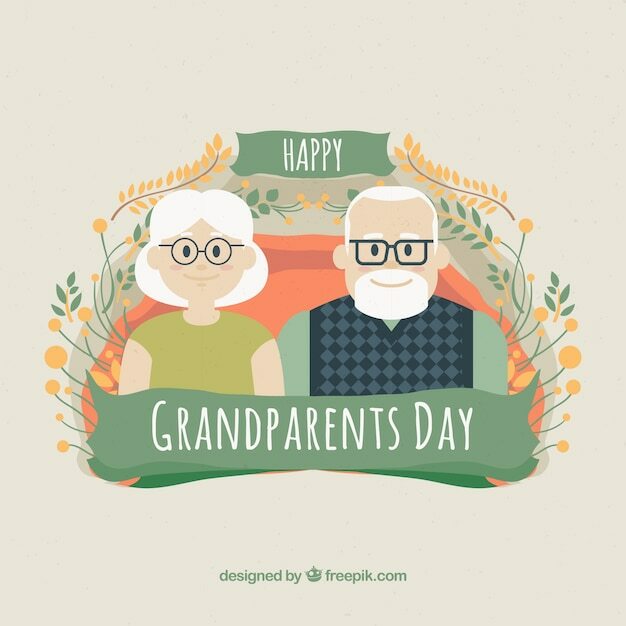 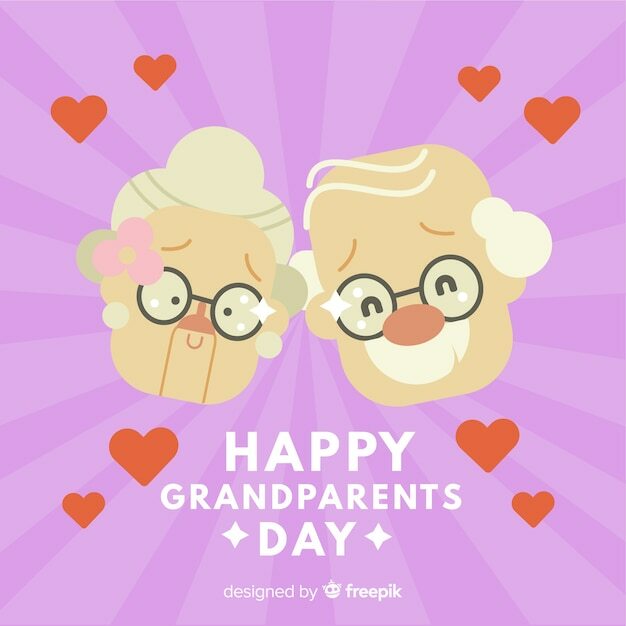 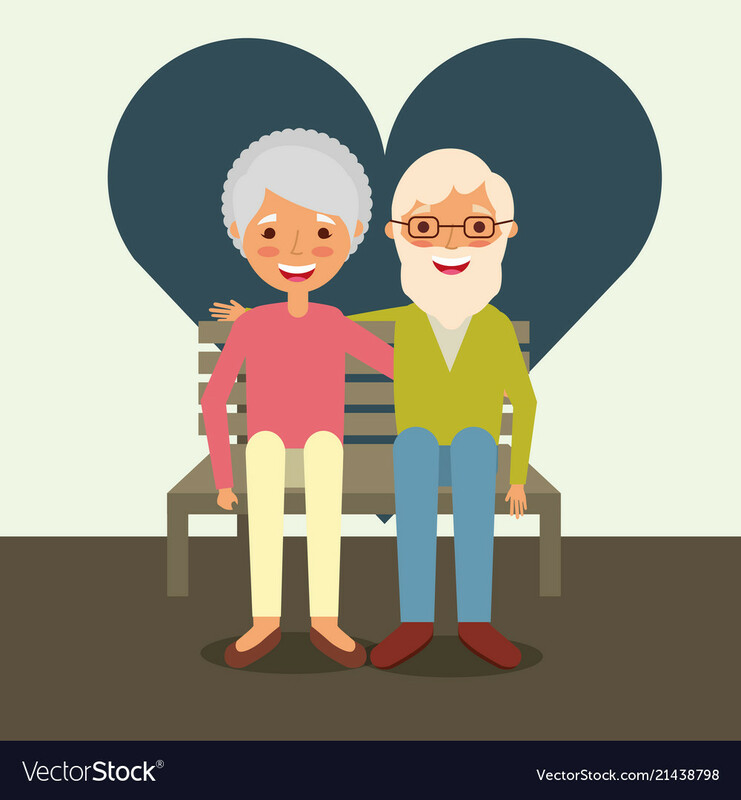 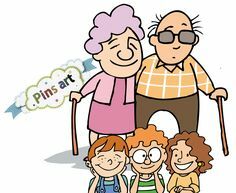 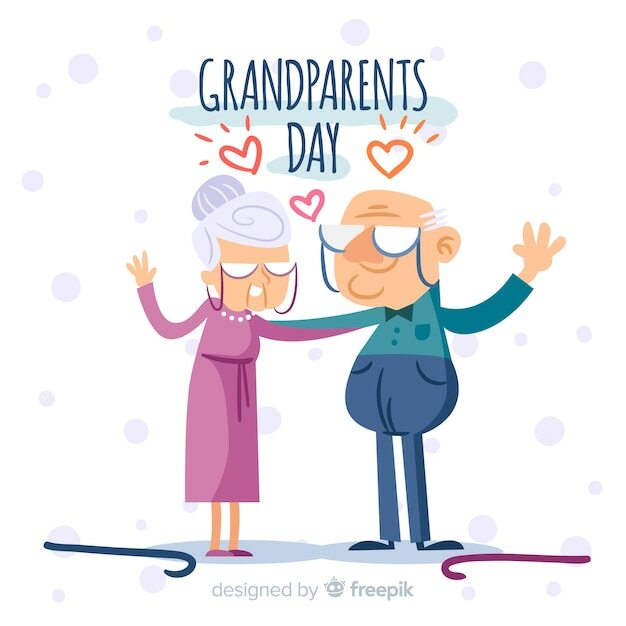 . . to honor grandparents, to give grandparents an opportunity to show love for their children's children, and to help children become aware of strength, information, and guidance older people can offer".